Low initial investment, no previous education experience required. CEO & Co-founder Eileen Huntington Named Entrepreneur of the Year by International Franchise Association. Achieve world-class student and revenue results. Invest in yourself and the students in your community to deliver a great return. Co-founders Ray and Eileen Huntington will share their formula for helping millions of kids succeed in school. 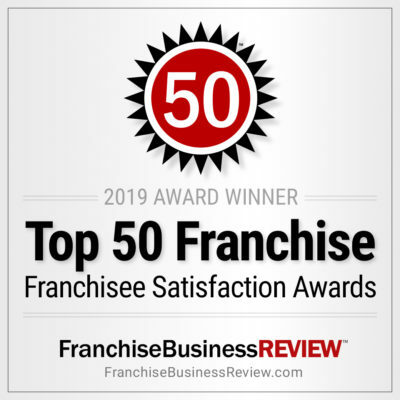 Franchise Business Review recognizes Huntington as a first-rate franchise opportunity for women. 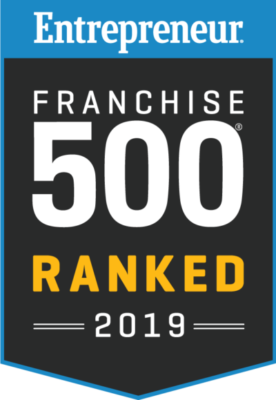 between 2009-2016, franchise revenue increased an average of 32%. Multiple revenue lines and repeat customers, as Huntington provides services spanning the life of students’ education from Kindergarten to 12th grade.